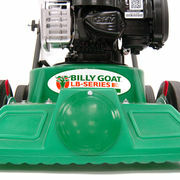 Billy Goat make a range of exceptionally high quality vacuums and the LB352 is no exception. 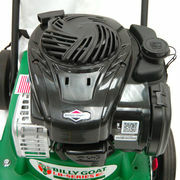 Now powered by a 1400cc Briggs & Stratton (500 series!) engine engine providing plenty of power and giving you peace of mind that your product is run by a well known product. 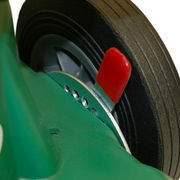 It is also extremely lightweight at only 25.85kg making it ease to manoeuvre around your desired area. 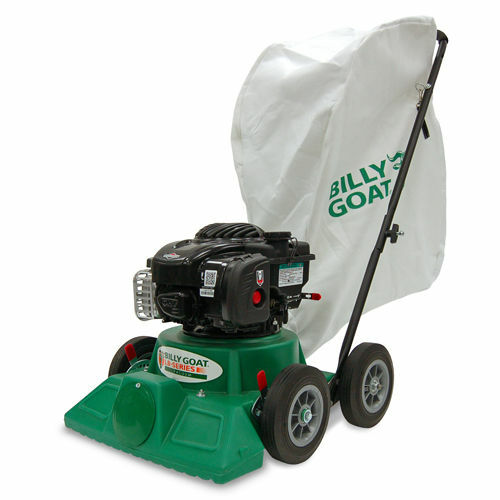 This blower is ideal for vacuuming debris including leaves, flower heads, grass and seeds with is ultimate suction ability. 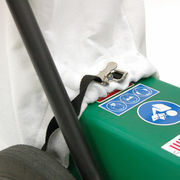 The bag is also felt!